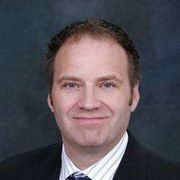 I bring 25 years of success as a business owner and corporate executive to TD Waterhouse. I provide professional investment and wealth management services to an extensive clientele comprised of individuals, businesses, and organizations. 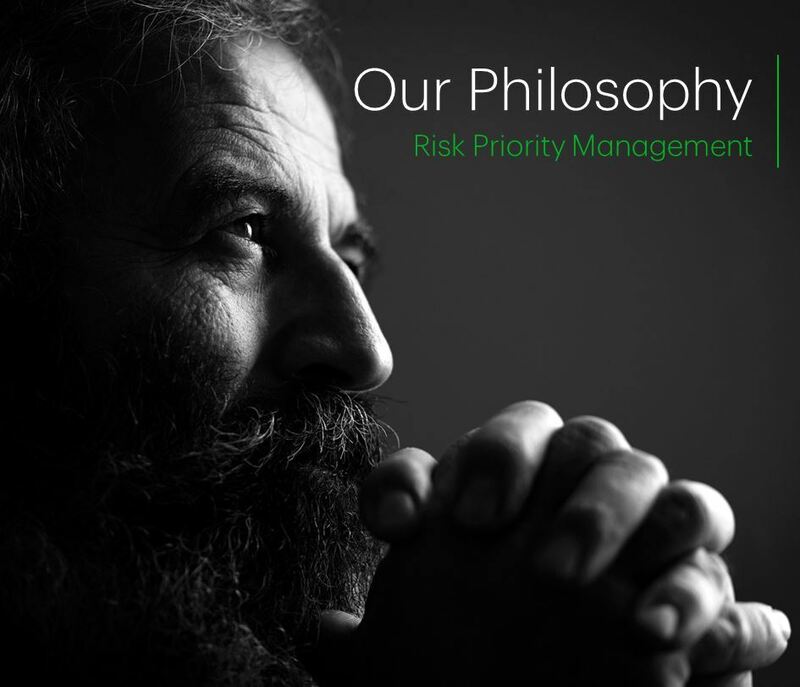 Our process is not just about investments, but a complete Wealth Management experience involving Estate Planning; Tax Planning; Risk Management; and Investment Planning. The starting point is to review your goals, expectations, and milestones in order to properly plan to meet them.